At Mad Props we pride ourselves on having the most unique props in the industry. No matter what your event may be, we are positive we have props that fit your event. 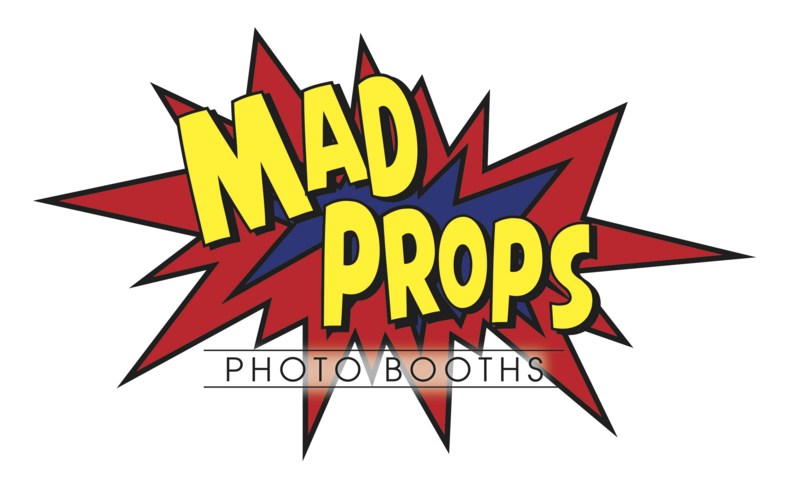 At Mad Props Photo Booths, we take care to provide our customers high quality services personalized for their unique needs. Our staff members are professional, courteous and efficient. ​At most events that Mad Props entertains at, we provide custom made/tailored photo albums and scrapbooks. These photo albums/scrapbooks capture awesome memories that may have been missed and/or forgot about. Ask one of our staff members about a custom made/tailored photo album or scrapbook! Because we know that some events may be tailored to adults more than kids, Mad Props can provide special projects for the kids to do, so it keeps them from getting into trouble! Just ask one of our staff members about our projects.